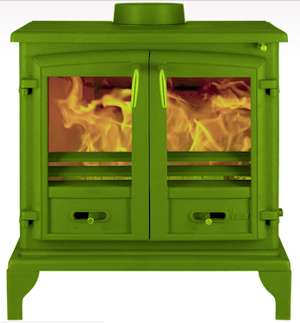 Valor Stoves are one of the UKs leading manufacturers of stoves. Valor was originally founded in 1890 and over the years has produced some market leading products, such as the first ‘living’ flame gas fire in 1976. Priding themselves in having an outstanding reputation for the reliability, trust and safety of their products. Valor Stoves ensures that each stove they manufacture is gas and leak tested and manufactured in accordance with international standards. It is this level of responsibility that makes Valor Stoves such an excellent choice. Valor offer a range of different products and a large selection of different designs and styles, including the extremely popular colourful baitmore solid fuel stove. This individual stove design ensures the perfect look for every home, modern or traditional. 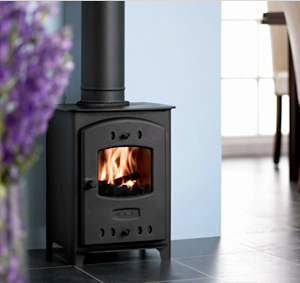 Valor Stoves are a specialist manufacture wood burning stoves all made from the highest quality materials.